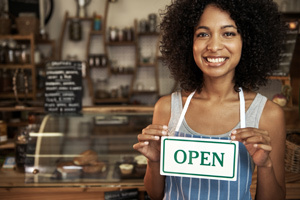 Starting or running a small business can be a daunting experience. 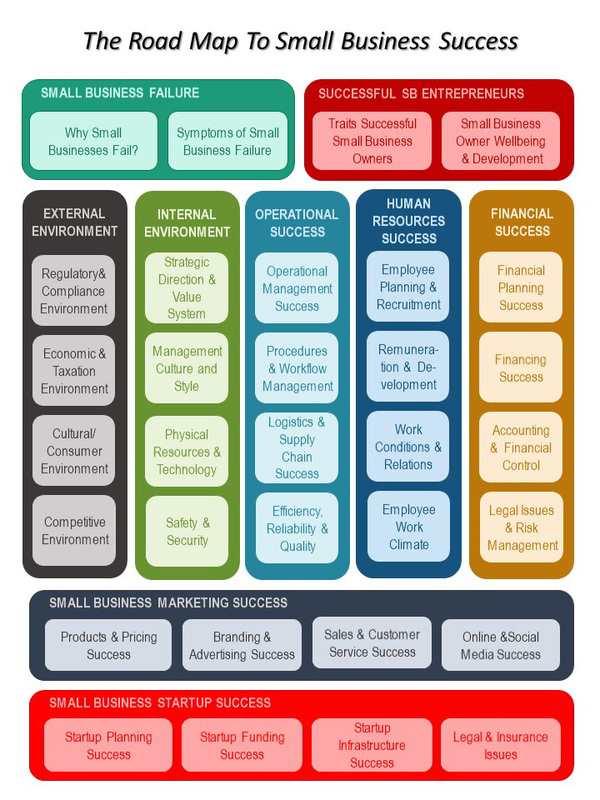 Keeping in mind the alarmingly high rate of small business failure, you need a guide to small business success. The main objective of our online Road Map To Small Business Success is to help business owners in the greater Wilmington NC area be successful in this venture. Small Businesses – Not for Everyone? Are you asking the questions: “Should I start my own small business?” or “Will I be successful in running a small business?” The more important question is “Why do I want to start a small business?” The wrong reasons for starting a small business might be that you are unhappy in your work; you want to make more money; you want to be your own boss; you are good at what you do; you want to work less hours, etc. Staring or running a small business requires dedication and working long hours, which can make it difficult to balance work and family life. In addition, transitioning from being an entrepreneur to business owner is hard and you will likely make mistakes. Furthermore, any business venture involves risk, and without financial discipline, you can lose everything you have worked for. Overnight success is highly unlikely. At times you will be lonely, must make tough decisions and will doubt your abilities. Considering all of this, being your own boss might be less attractive than you might think. Notably, you need to start a small business for the right reasons, with a dream and the relentless passion to keep you motivated for the bumpy road to success ahead. To be successful as a small business owner you need an entrepreneurial mindset, knowledge, courage, passion, leadership, self-discipline, strict financial discipline and more…Our Online Road Map to Small Business Success will keep you on track – Use it! See diagram below: *Reading the diagram – Start at the bottom and finish at the top.